Specializing in Northern Virginia and the Greater Piedmont region, including Alexandria, Arlington, Fairfax, Fauquier, Loudoun and Rappahannock. Elizabeth nicknamed �Betsy� became a Realtor in 2002, specializing in Virginia country properties. Her real estate experience is complemented by strong advertising, marketing and negotiating skills, developed over more than 25 years in the broadcast and publishing industries, based in Washington, DC. She has represented ABC, CBS, Bonneville International and the Free Lance-Star Companies. 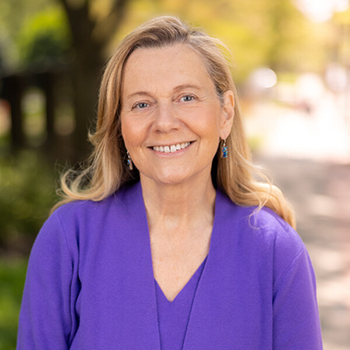 With deep roots in the DC region, Betsy grew up in Bethesda, Potomac and McLean. She now combines her two passions of real estate and marketing at the internationally acclaimed, leading firm of Washington Fine Properties, to best serve clients who are buying or selling Virginia country properties. University of California, Berkeley BA in English, minor in Journalism, French.